Jade Alicandro Mace is a bioregional herbalist practicing community herbalism in western massachusetts. Her work as an herbalist revolves around self and community empowerment, equal access, community resilience, promoting local and plant-based healthcare, and the sharing and spreading of herbal knowledge. 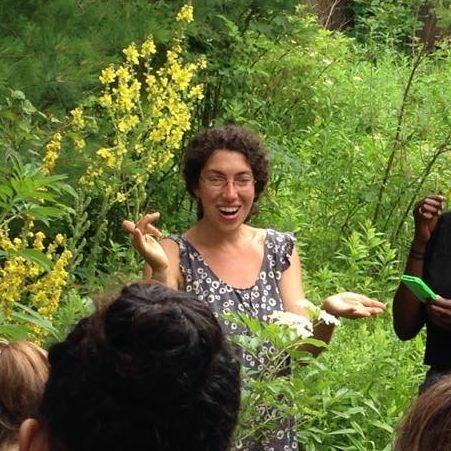 Jade teaches a class series and apprenticeship in bioregional herbalism, offers community workshops and herbwalks, offers private herbal wellness consultations, and also runs the Greenfield Community Herbal Clinic, a low-cost clinic committed to affordable herbal care.